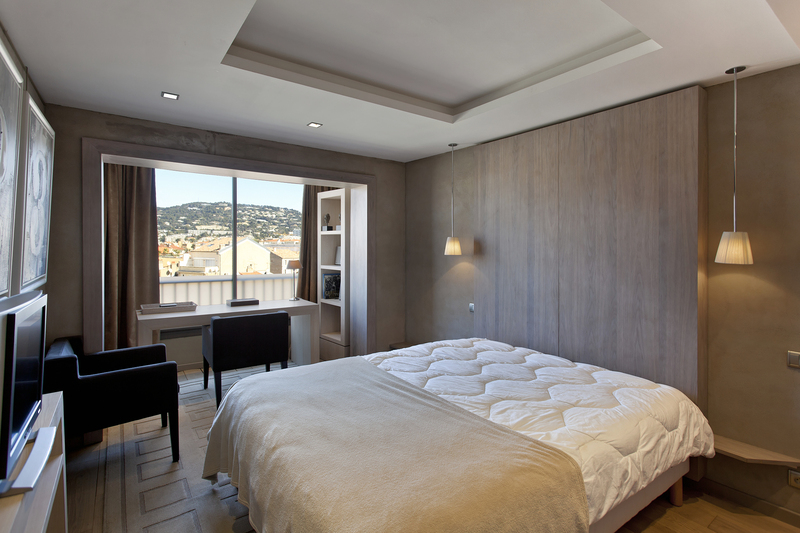 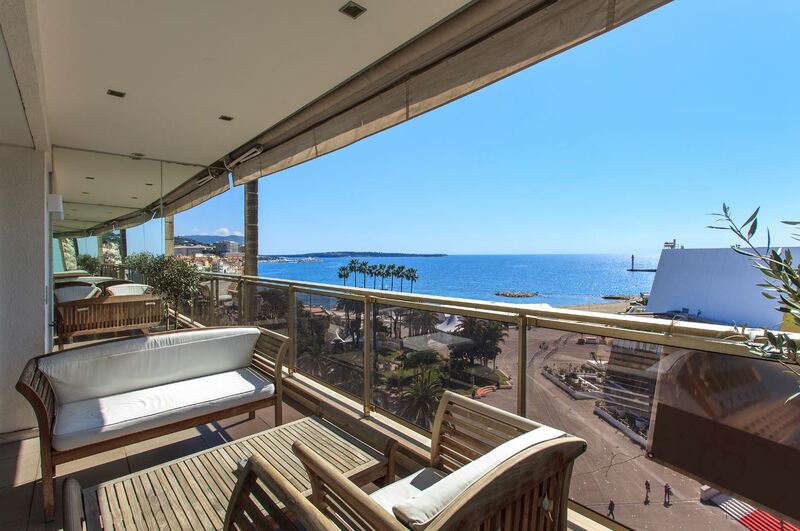 This fantastic 1-bedroom apartment has been fully renovated and is situated on the Croisette in Cannes. 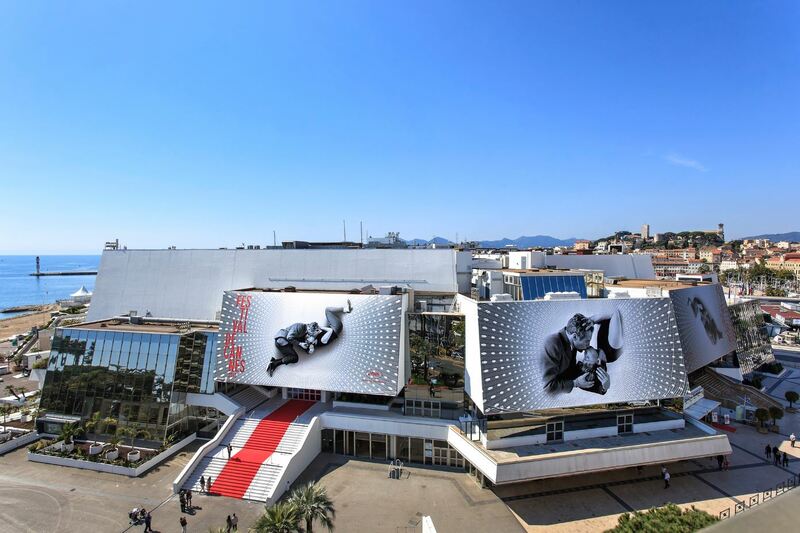 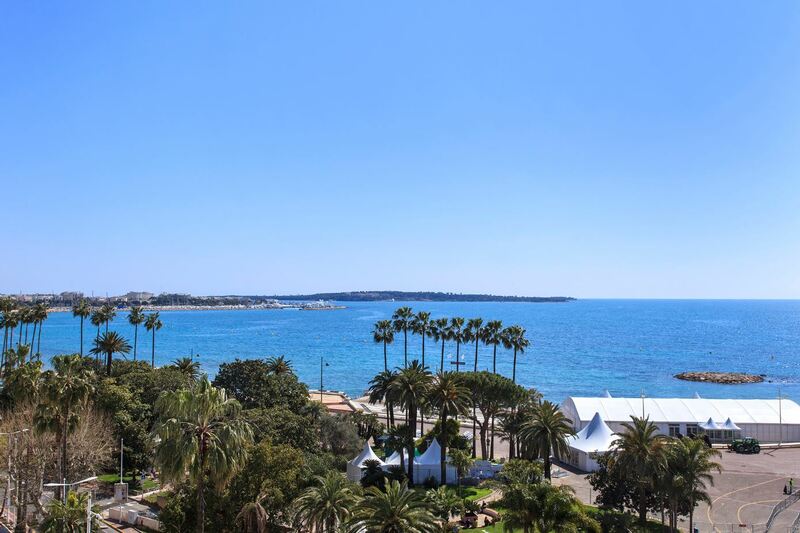 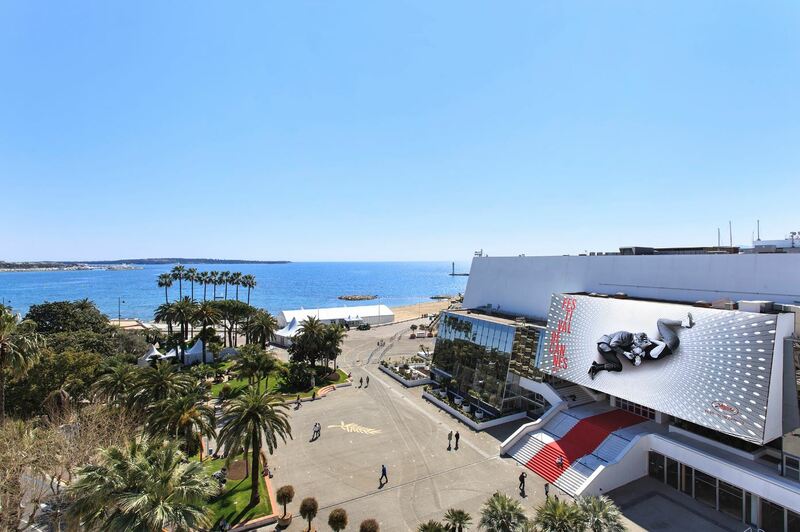 The property benefits from stunning sea views and is in close proximity to the main town centre, beaches and the Palais des Festivals. 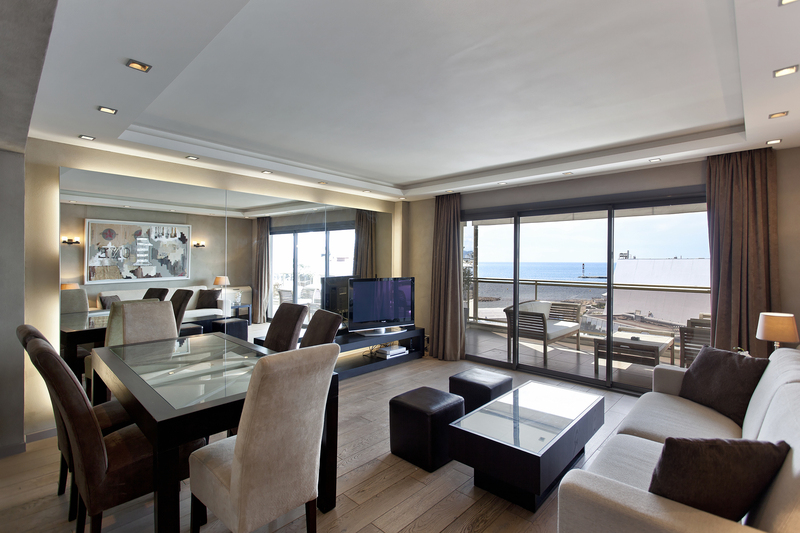 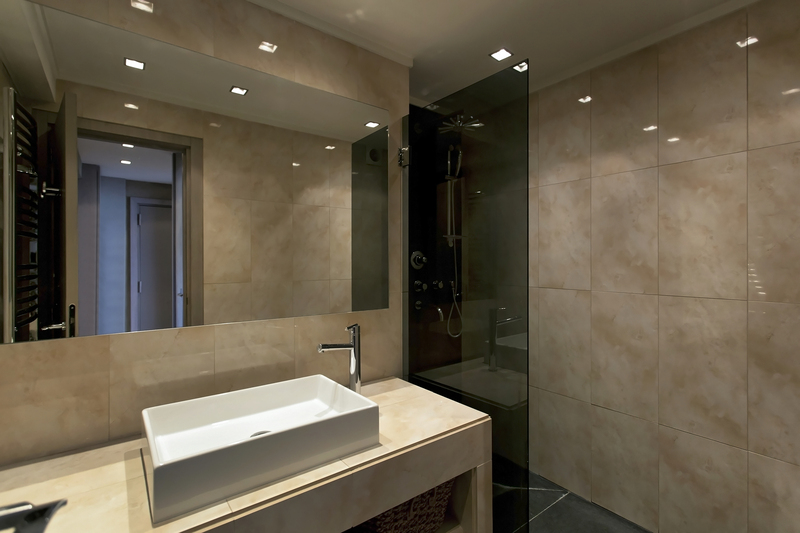 The apartment comprises of a large north-facing double bedroom, a bathroom, a double living room and a fully equipped kitchen. 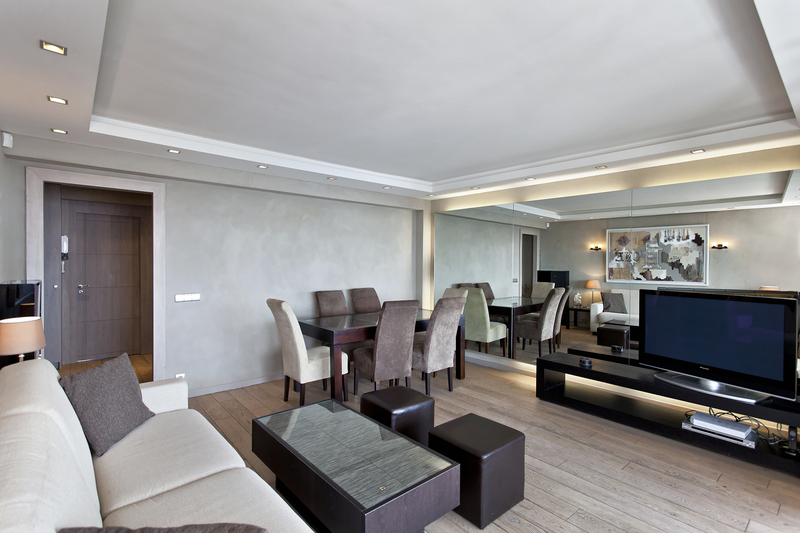 The south-exposed terrace is approximately 18 square metres.